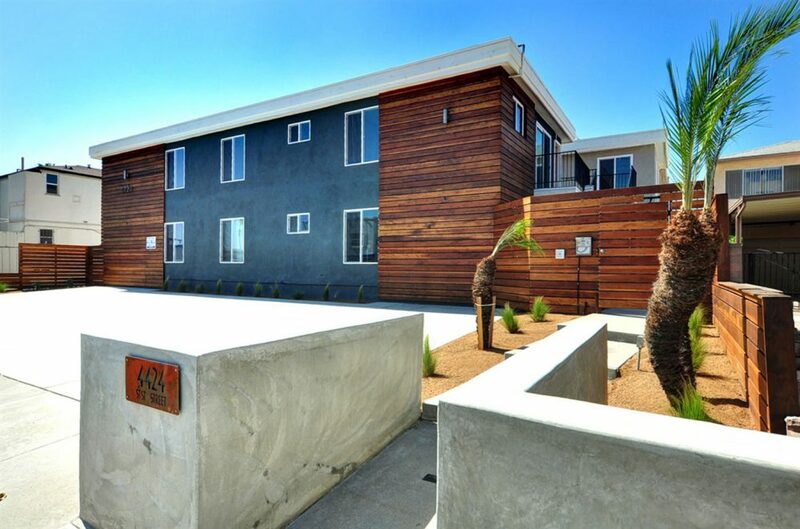 The 51st St. Apartments, 11 Talmadge apartment units have been sold for $2,930,000. 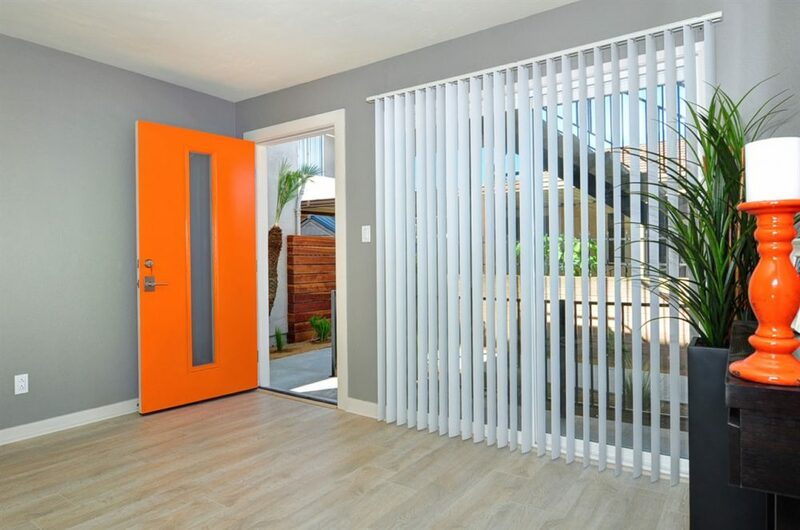 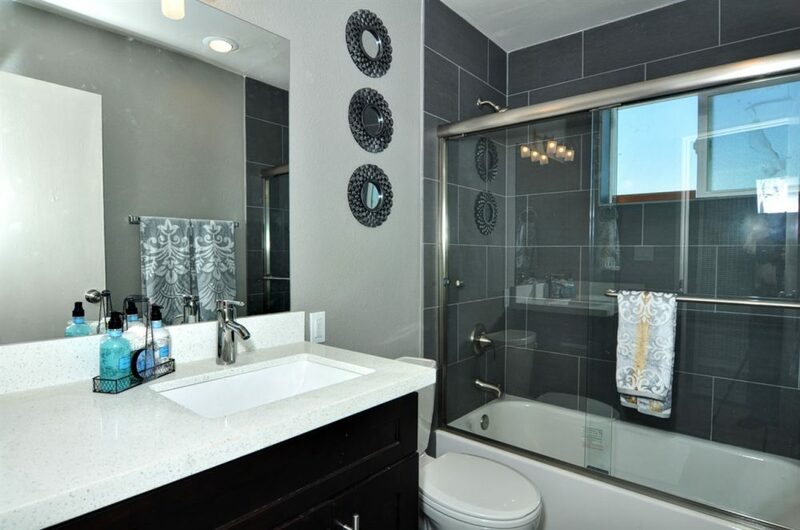 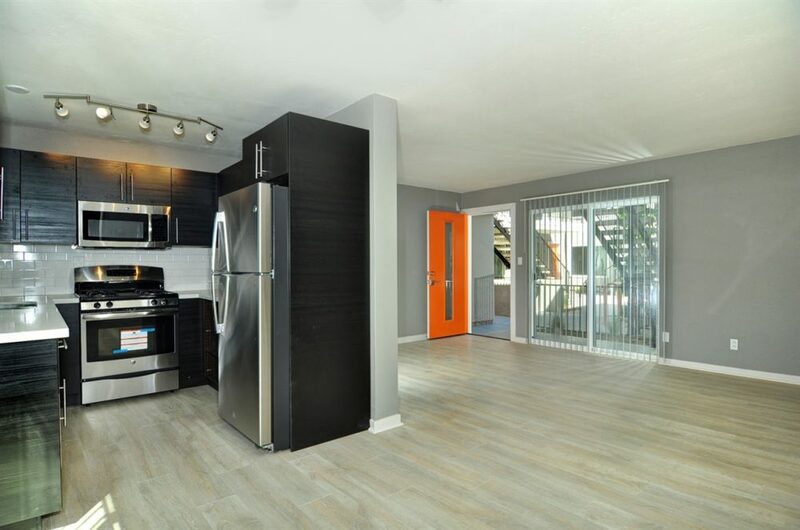 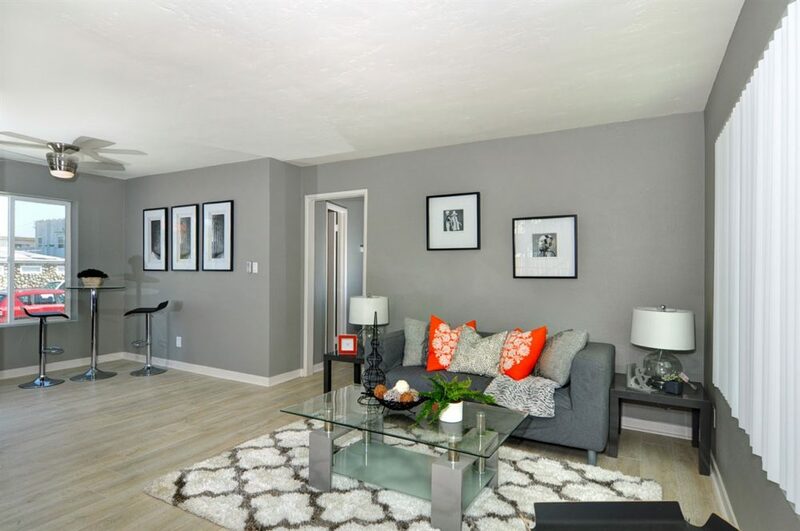 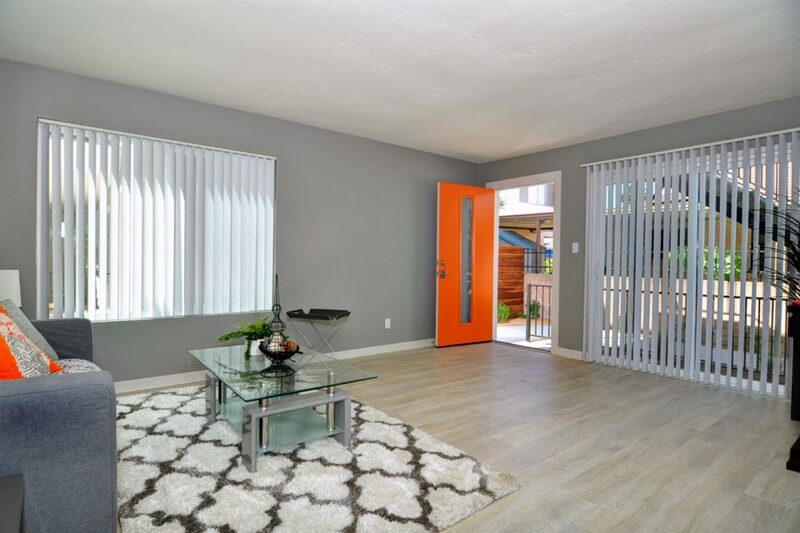 The recently fully renovated property is located at 4424 51st St. San Diego, CA 92115 in the burgeoning Talmadge submarket of Central San Diego. 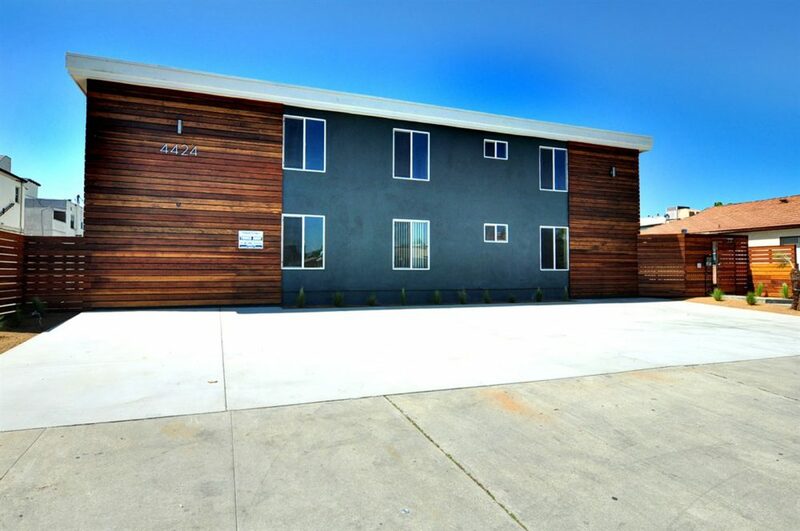 The seller was Vaerus Ulfi 51st Street LLC of San Diego and was represented by Mark Morgan of ACI Apartments. 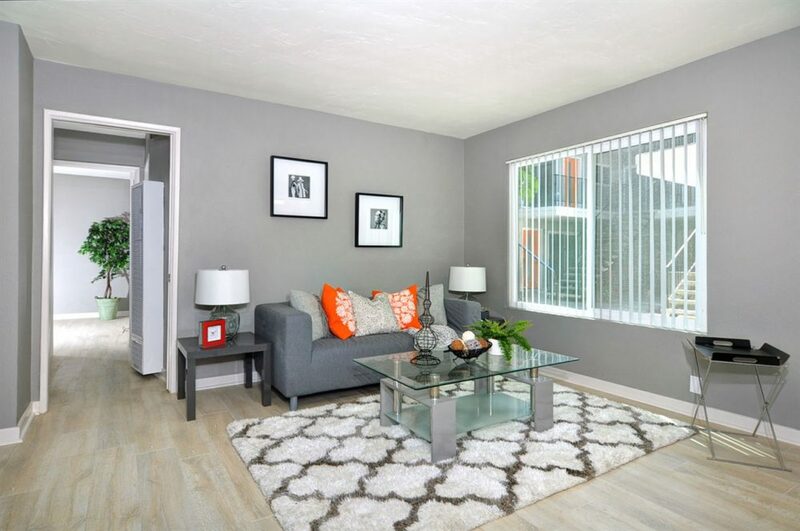 The buyer was Van Dyke Investments LLC also from San Diego and was represented by Michael McCaffery of Carrington Real Estate and Daniella Wiseman of HomeSmart Realty West. 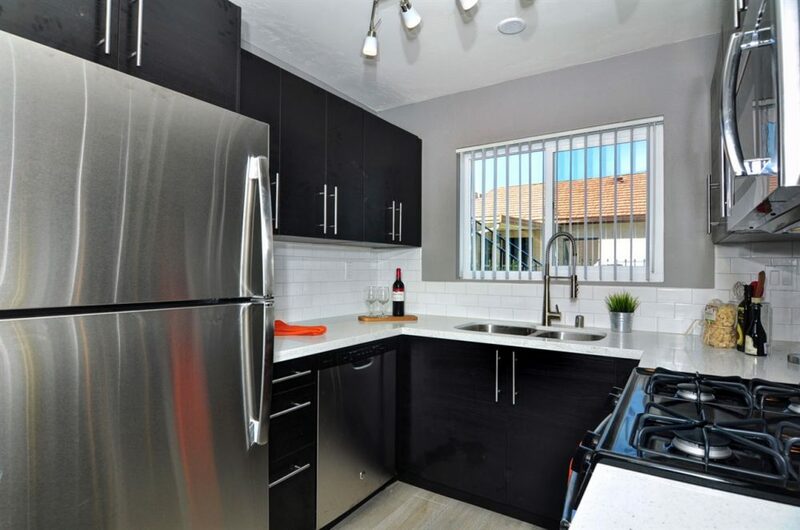 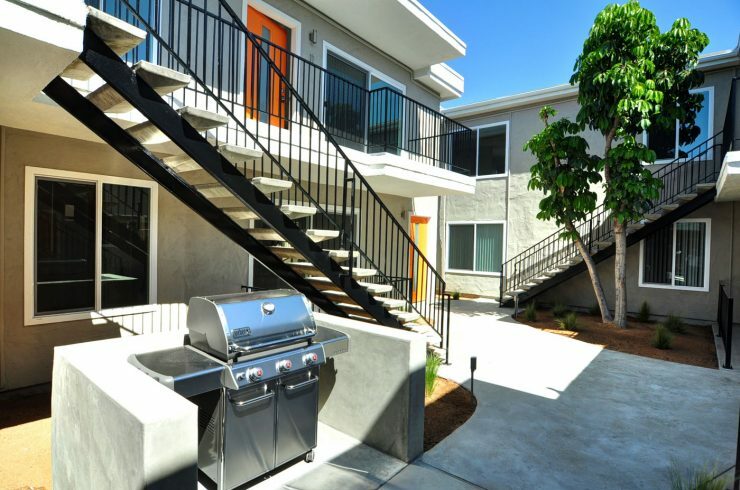 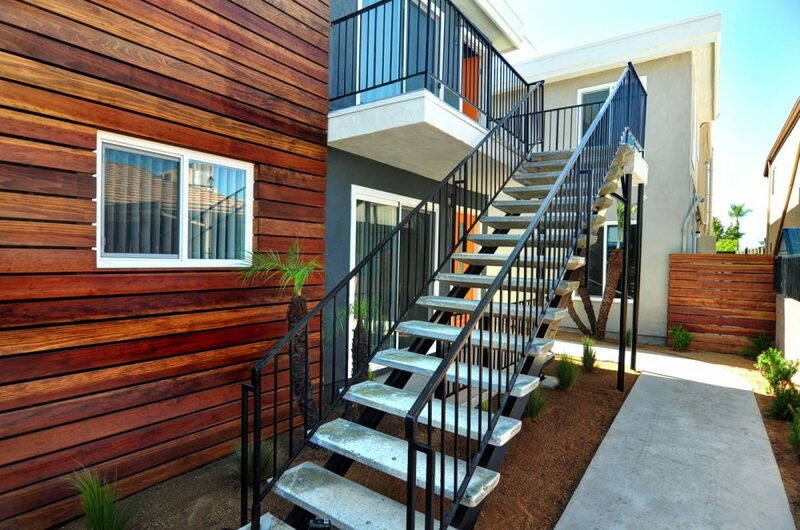 This 11 unit apartment complex located north of El Cajon Blvd was completely refurbished in 2016 (constructed in 1965), and offers tenants on-site parking, 3 garages, 8 open parking spaces, communal laundry room & BBQ, bike rack, and secured gated access. 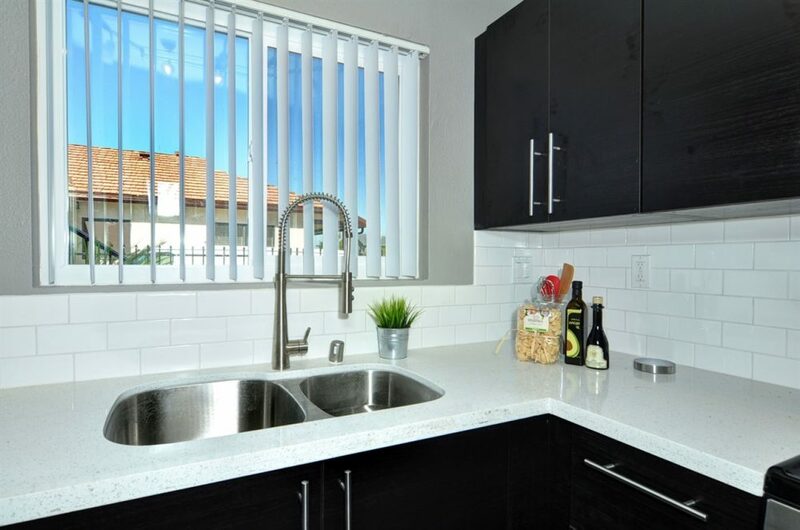 The property underwent a full $400,000 remodel in 2016 with new kitchens, baths, flooring, interior paint, ceiling fans, fixtures, redwood design elements, fencing, lighting, concrete work, roof work, and drought tolerant landscaping. 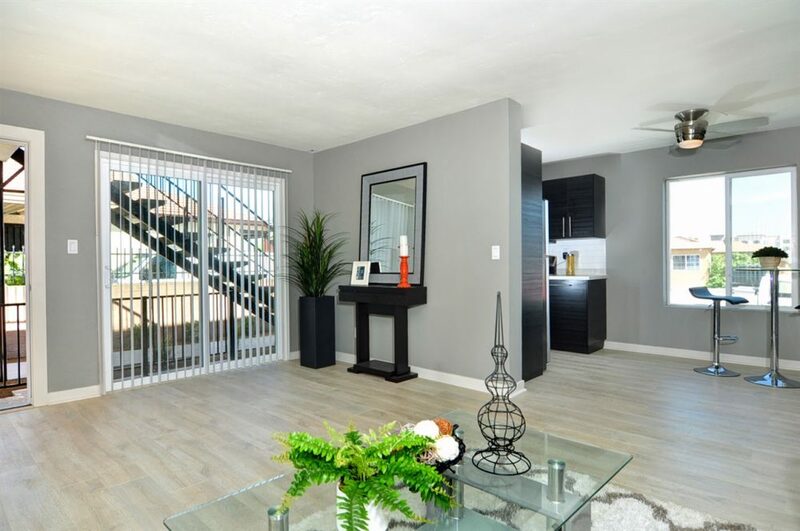 The 51st St. Apartments have an average unit size of approximately 767 sf and consist of one (1) 2 Bedroom / 2 Bath unit renting for $1,775, six (6) 2 Bedroom / 1 Bath units renting from $1,725-$1,175, and four (4) 1 Bedroom / 1 Bath units renting from $1,400-$1,455 and are situated on a 9,374 sf lot. 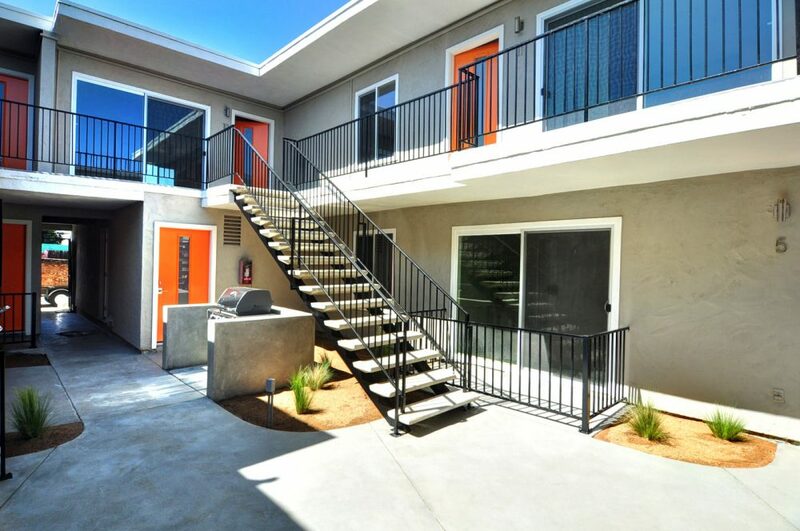 The property sold for $266,364 per unit and $347.16 per square foot. 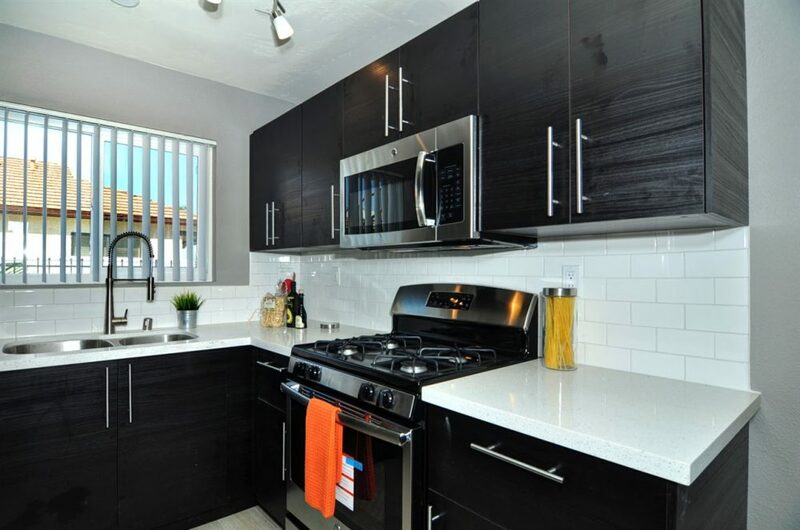 The value indicators at time of sale were: Gross Rent Multiplier = 13.4 and CAP Rate = 5.2%.